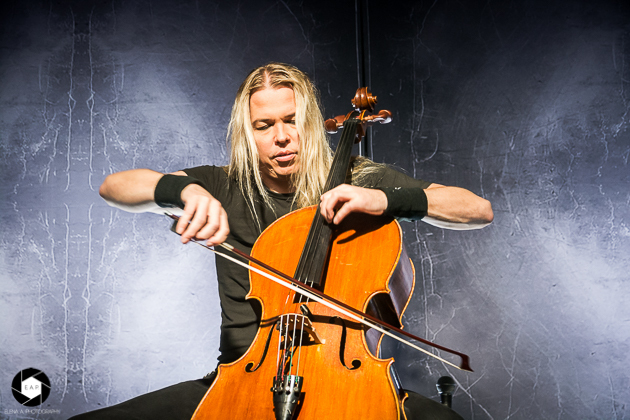 To celebrate the 20th anniversary of the album ‘Plays Metallica by Four Cellos’, APOCALYPTICA re-releasing it and remastered the album with three bonus tracks on the 22nd July 2016, with success. 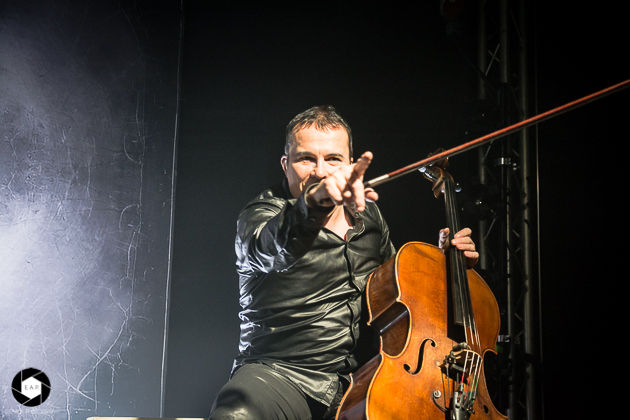 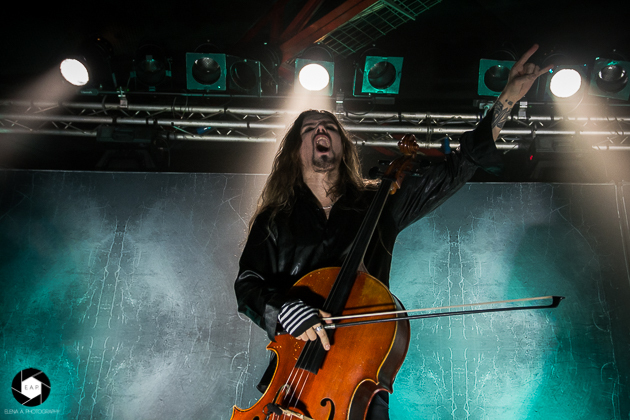 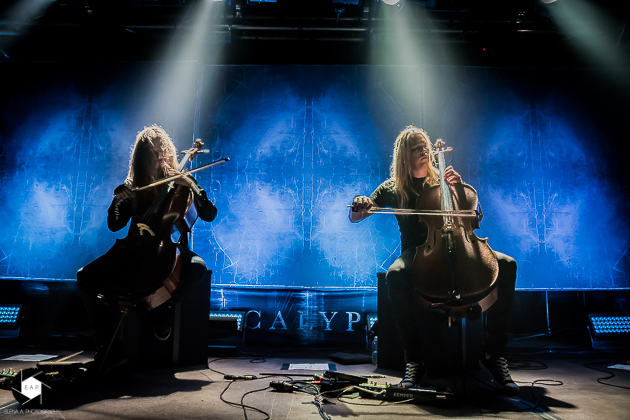 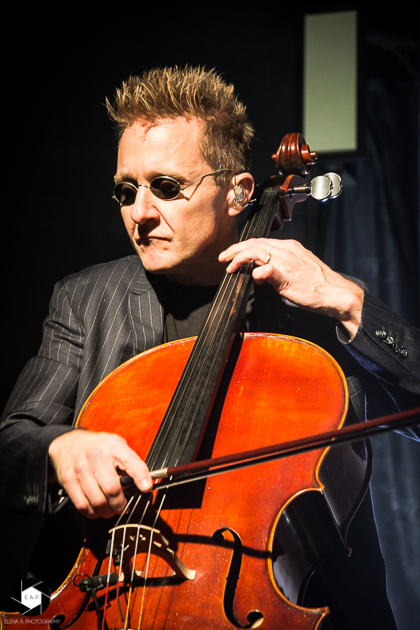 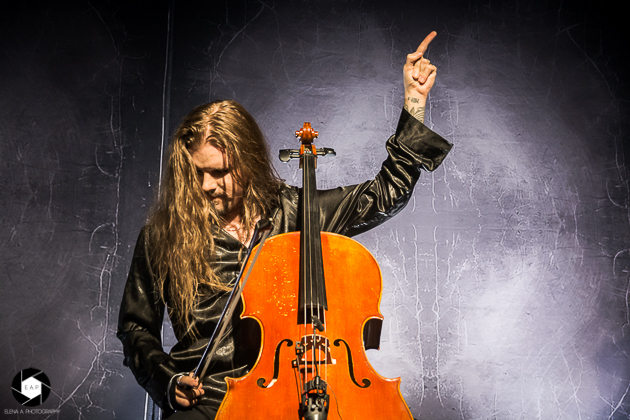 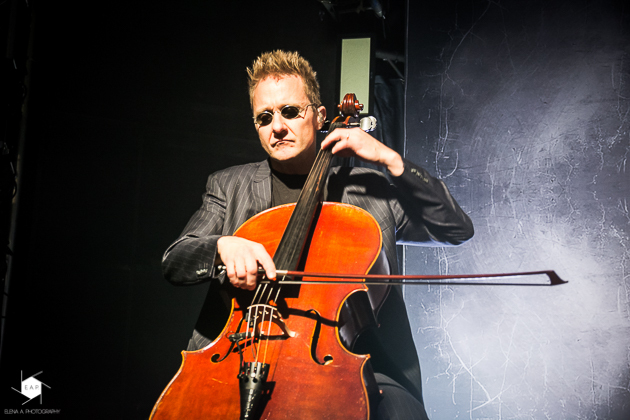 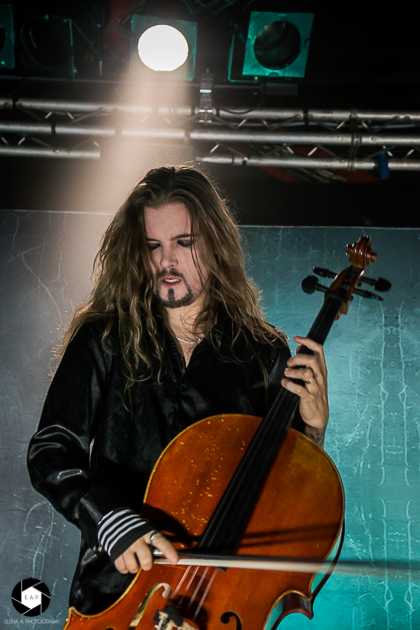 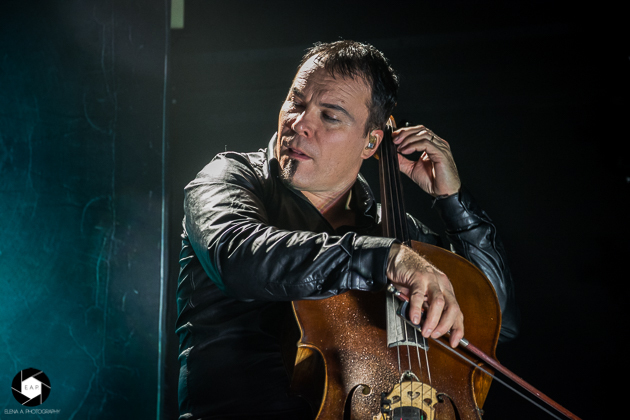 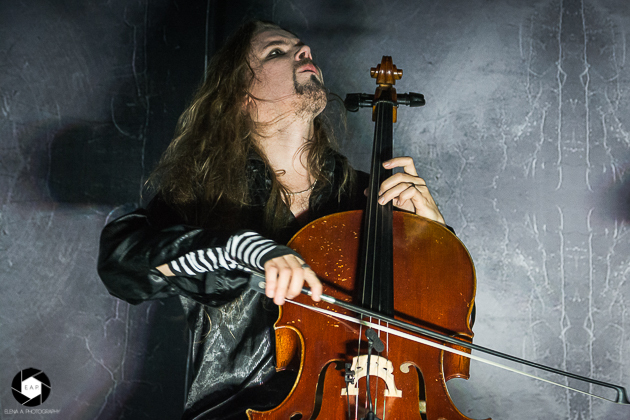 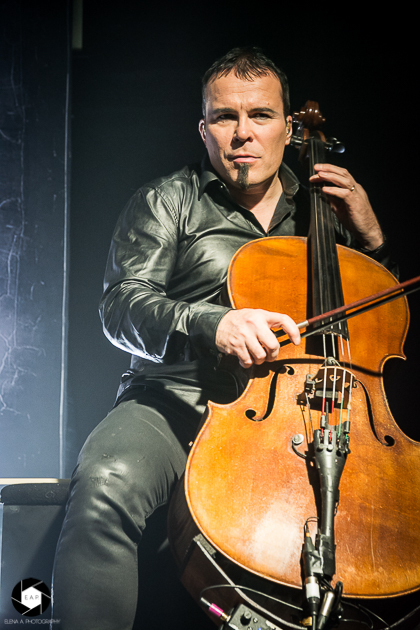 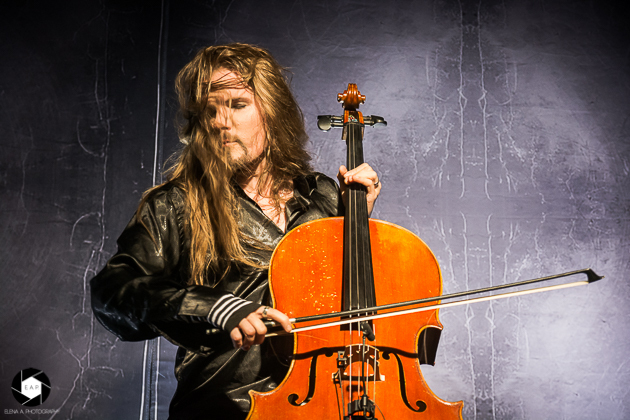 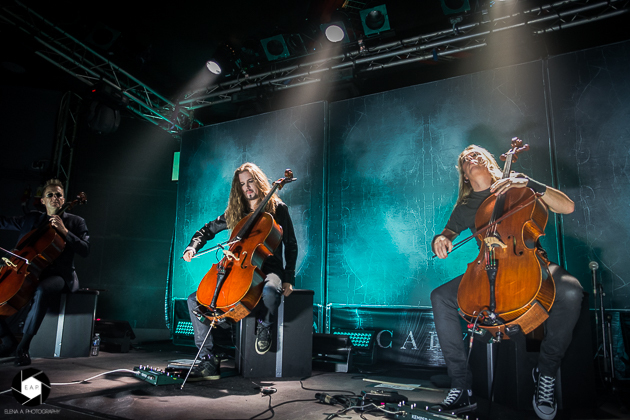 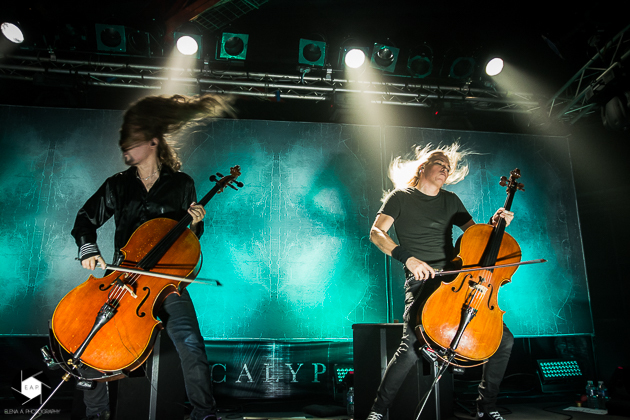 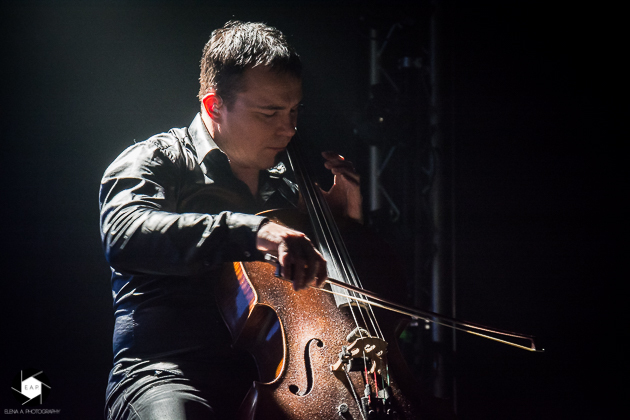 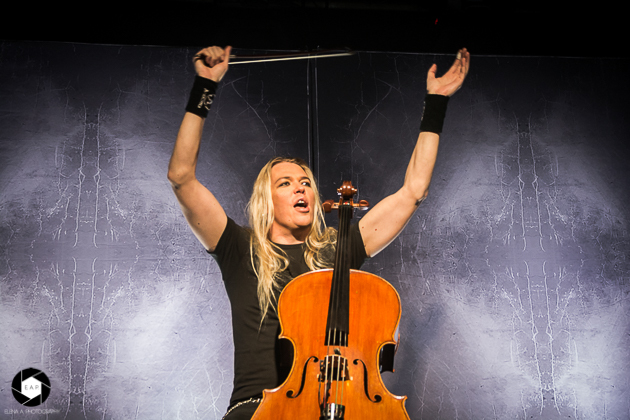 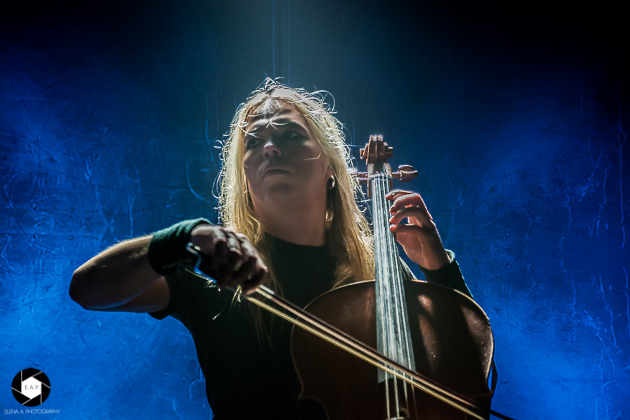 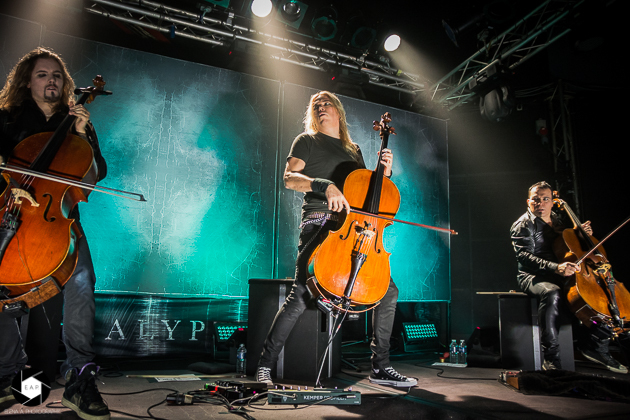 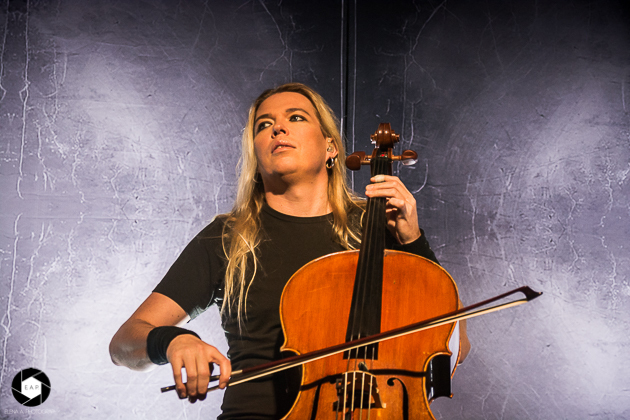 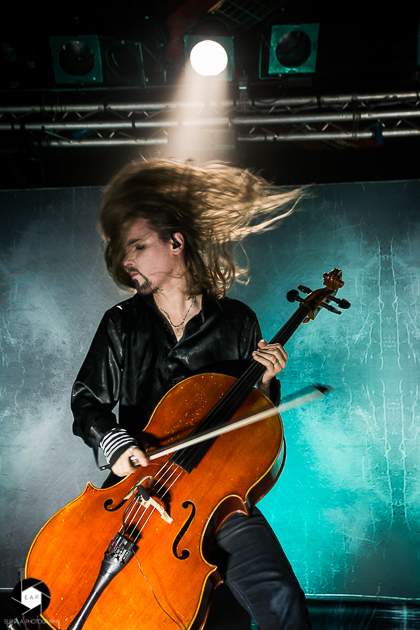 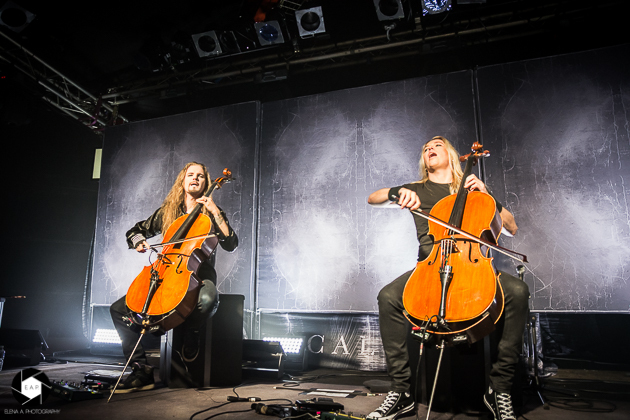 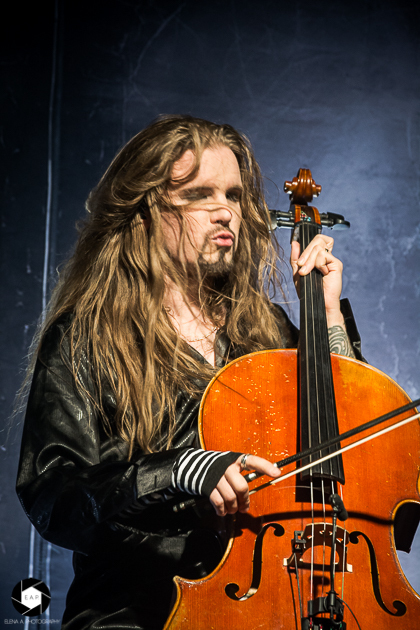 Last night, APOCALYPTICA played in the nearly sold out Atelier and the crowd was excited. 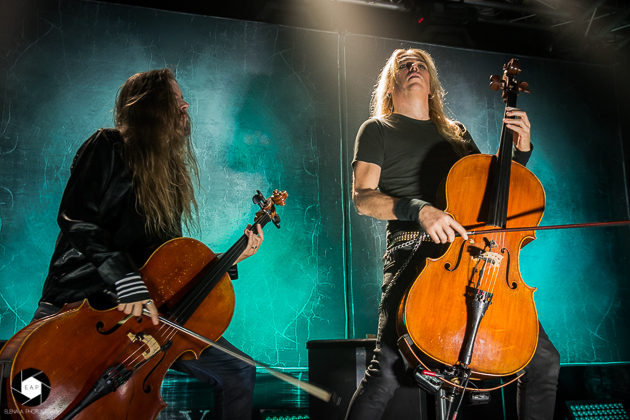 The special anniversary show to celebrate that album, which only contains METALLICA songs, was remarkable. 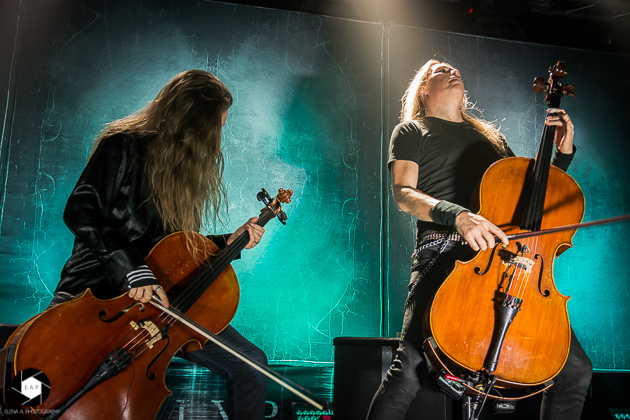 The band opened the evening with ‘Enter Sandman’ and the people yelled the lyrics with them. 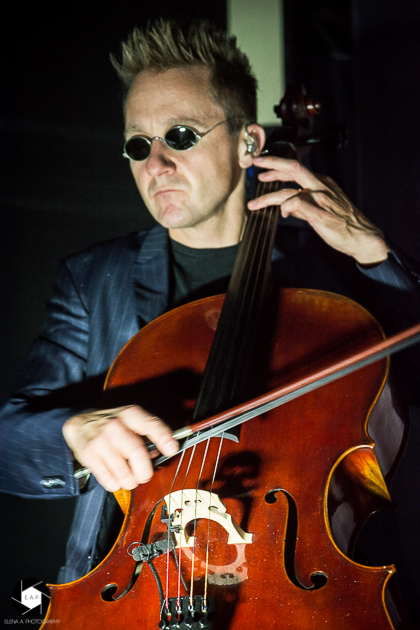 Please enjoy our pictures of the evening!